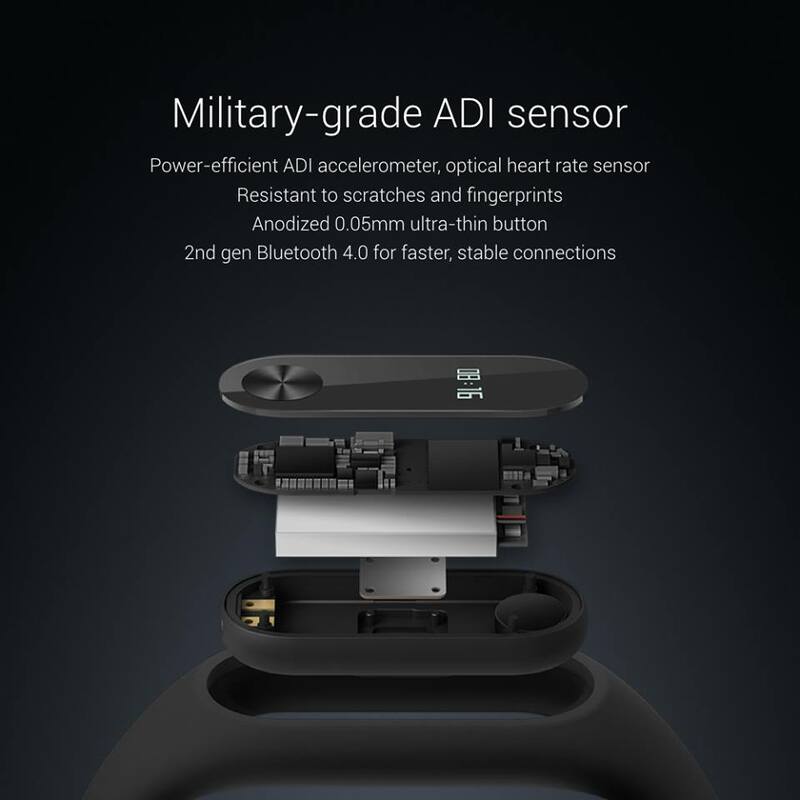 Updated heart rate wristband with 0.42" OLED display screen and Touch Key operating mode - Mi Band 2 is equipped with a ADI photoelectric heart rate sensor, can real-time detect heart rate, let you adjust the motion state scientifically and consume fat efficiently. 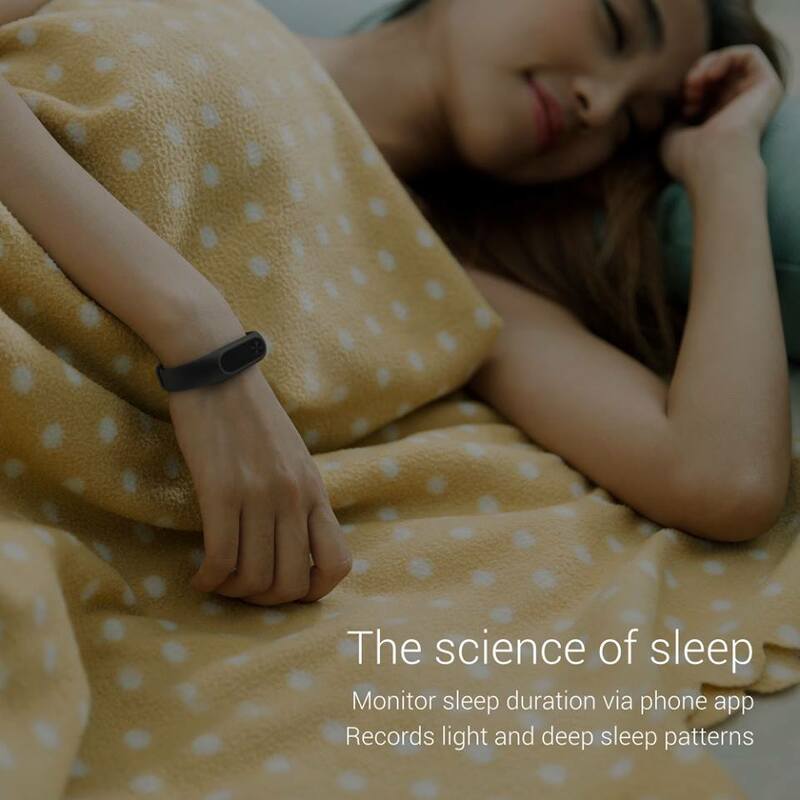 Mi Band 2 manages your motion every moment and takes good care of you. 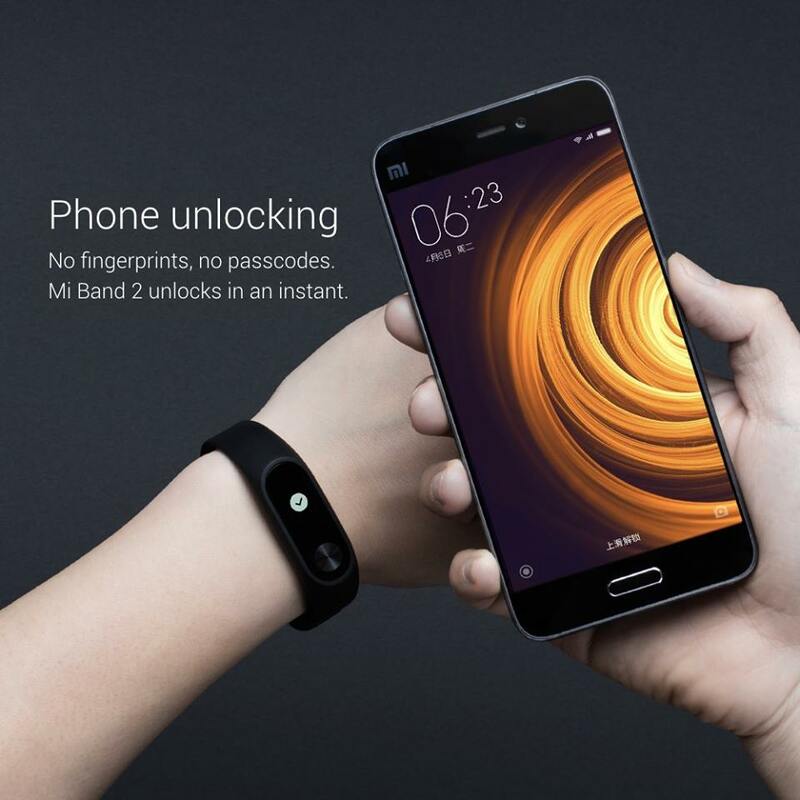 Beautiful OLED display and Touch Key operating mode give you more convenient control experience. 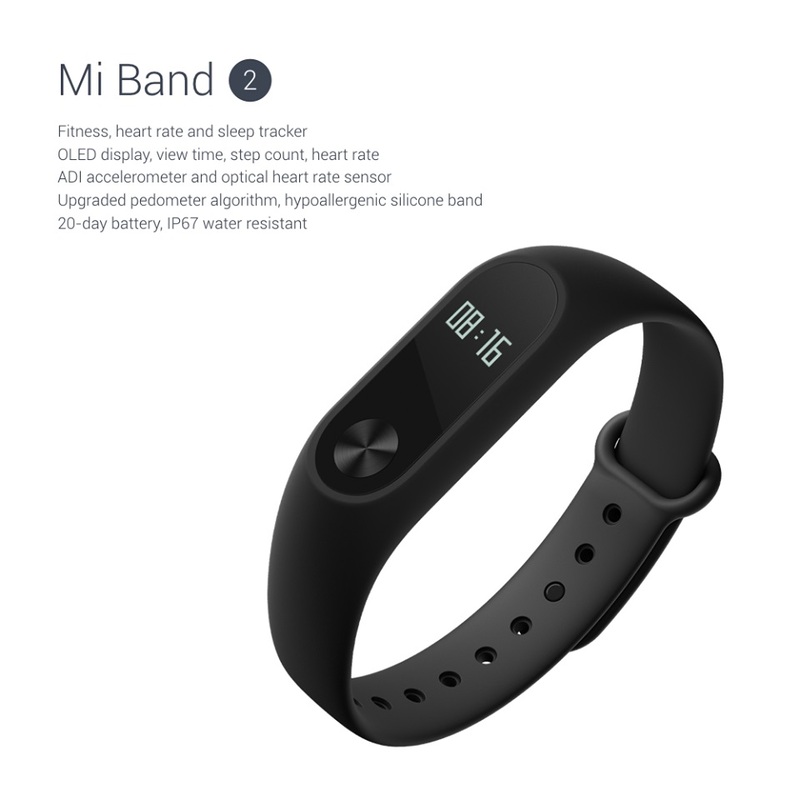 Available for both Android and iOS devices : Bluetooth 4.0 is onboard to connect it up with your phone, and Xiaomi’s app is available for both Android and iOS devices. 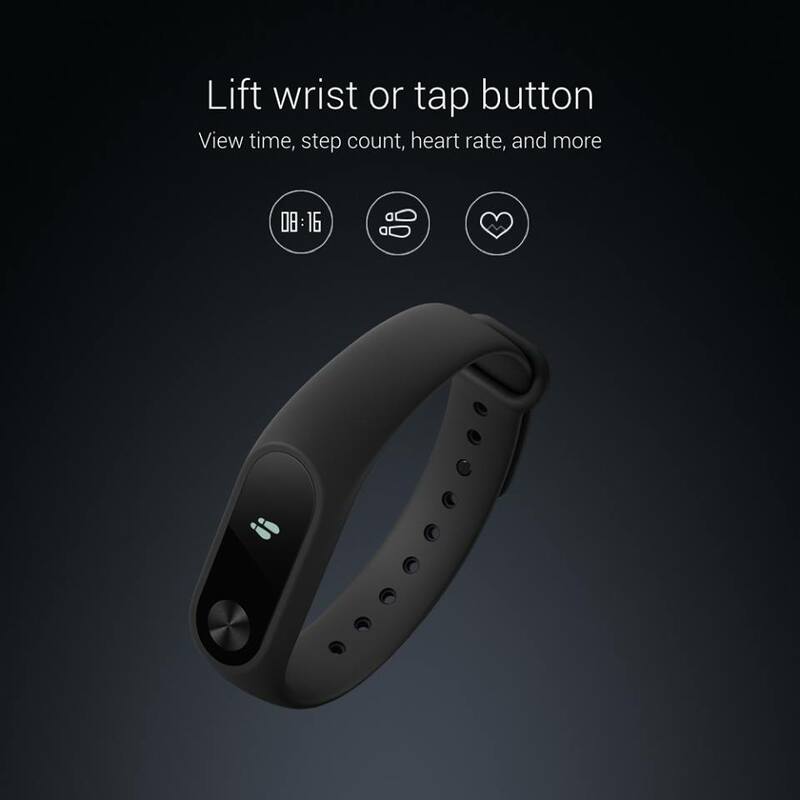 Lift wrist to wake up the screen When raising wrist, the screen will automatically display the current time, easy and convenient to see it. 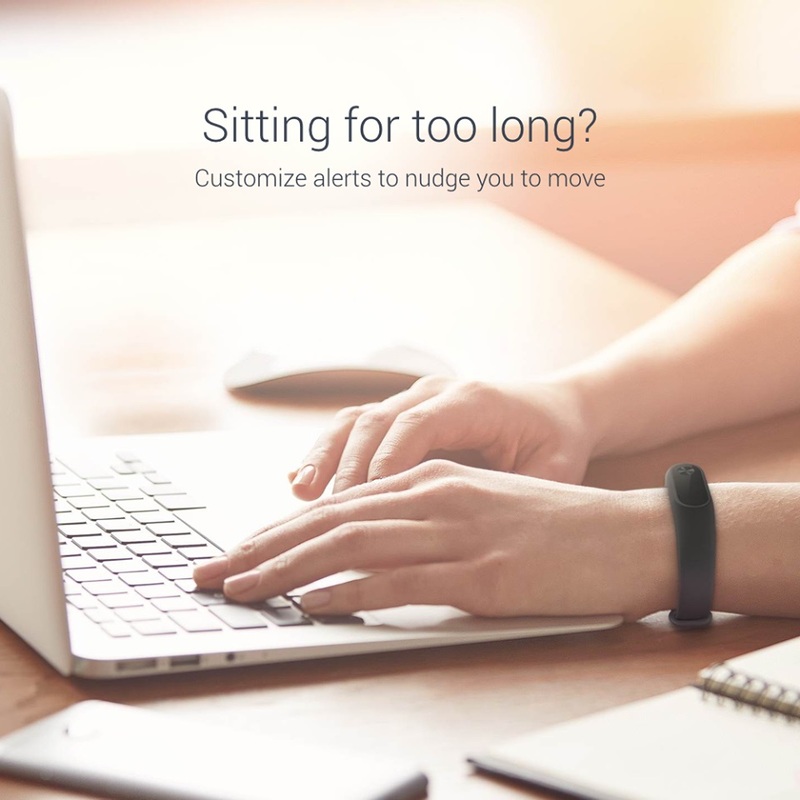 Sedentary reminder: Miband 2 will automatically monitor the status of your activities, when you sit still, it will remind you by vibrating to go out breathing air and relax, charging for your health! Call/APP message reminder: Telingl you with vibration when a call or message comes, you never need to worry about missing any important calls or info. 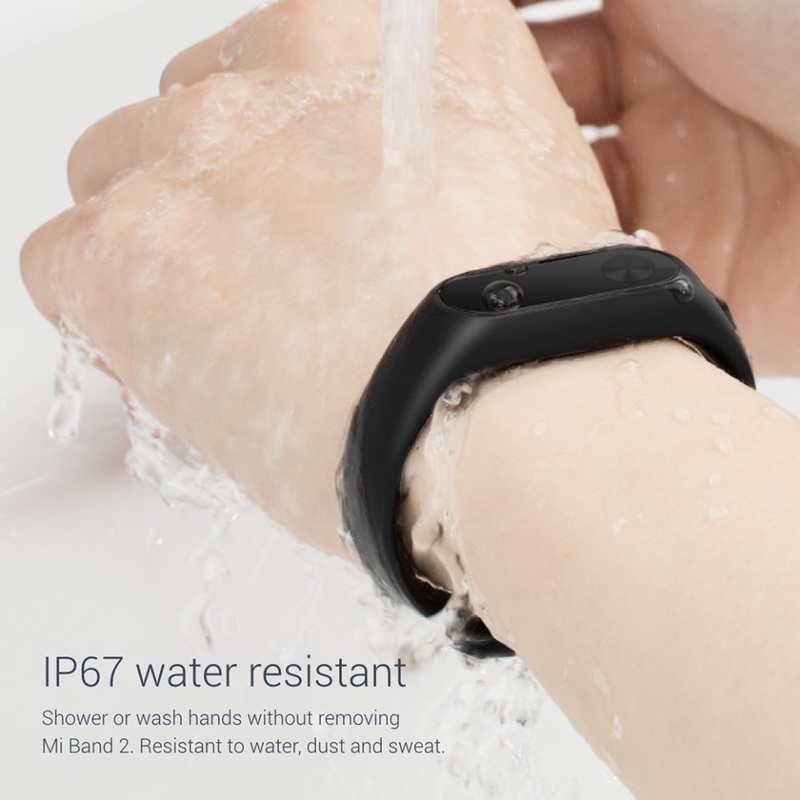 IP67 Class Water Resistance: Do not need to take mi band 2 off while washing hands and shower. 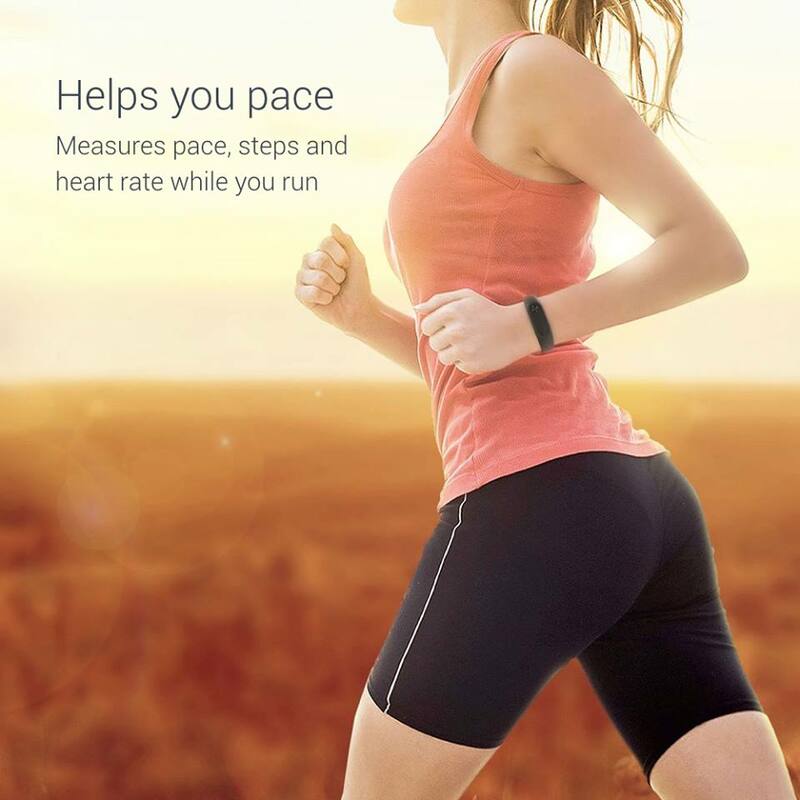 Resistant to dust and sweat too. 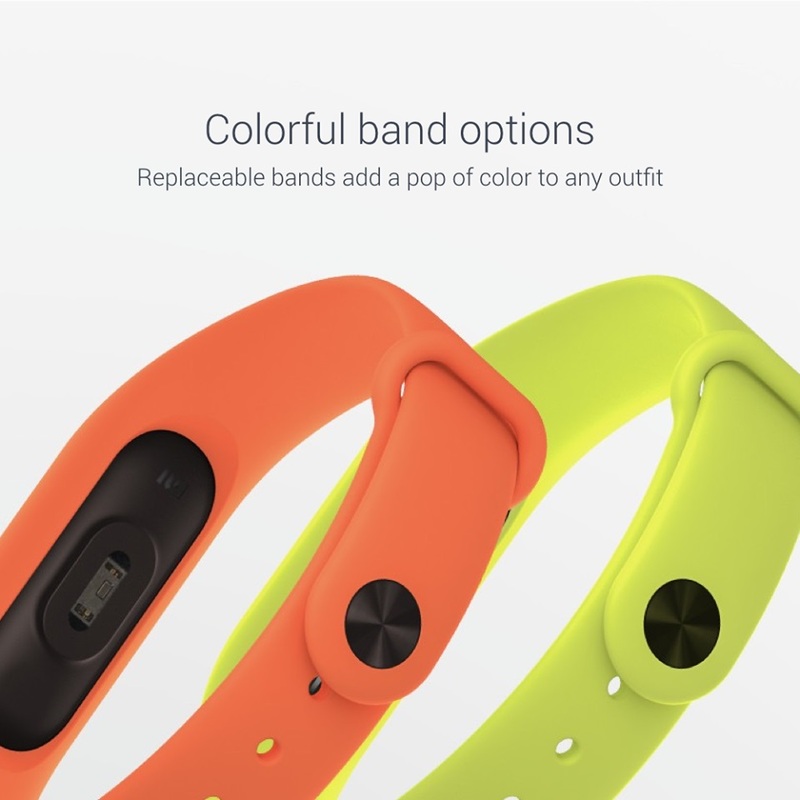 Review by AItor Sebastián P.